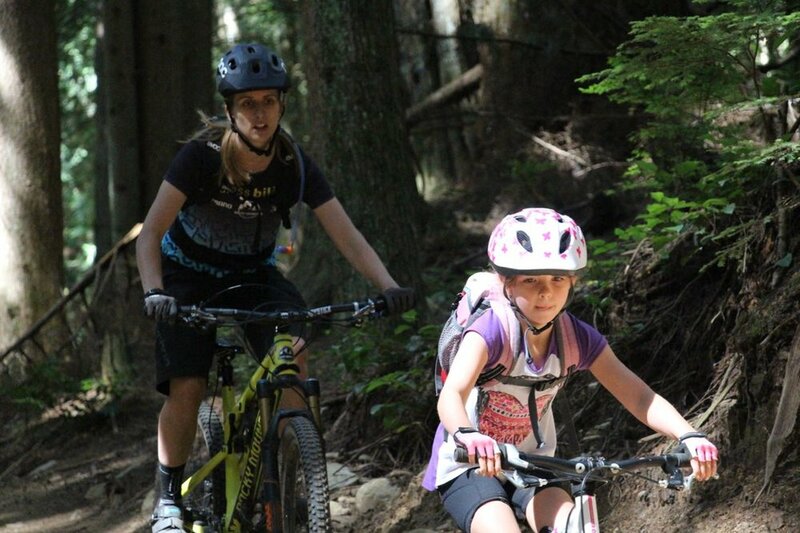 We pride ourselves in delivering the most professional, far reaching and progressive youth mountain biking lessons in BC. All of our instructors are all PMBI certified, have first aid training and all are professionally trained here at Endless Biking. Your kids are in good hands with us! Our youth lessons cater to every riders from those who are just starting to ride off-road, all the way through to those that are looking to further explore the North Shore trails, meet new riding buddies and improve their riding techniques. Not only do we deliver the highest quality in mountain bike instruction, but we're also fun and enjoy helping kids explore all that mountain biking has to offer - while providing #goodtimesonbikes every ride! 5 days of new bike skills & exploring new trails! Develop your skills with a professional instructor! A week of unforgettable rides! The best way to try riding off road & experience what mountain biking is all about! Pro-D or Sunday Rides ? Our youth lessons are all about skill development, our youth rides focus on the exploration of trails with friends!